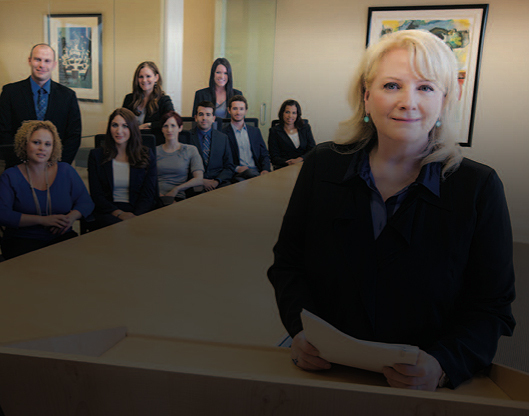 Gender bias against female lawyers still exists in today‘s courtroom. The 1995 ABA Commission on Women in the Profession reported that men and women alike viewed female attorneys as ―insufficiently aggressive, uncomfortably forthright, too emotional, and not as serious as men about their careers. A follow-up report in 2003 revealed that negative perceptions about female attorneys have not dissipated (Charting Our Progress: The Status of Women in the Profession Today, 2003 ABA Commission on Women in the Profession). Not only have negative perceptions about female attorneys persisted, but many practicing female trial attorneys strongly believe they are at a disadvantage in today‘s courtrooms. Click link for a PDF of the complete report: You Go Girl!